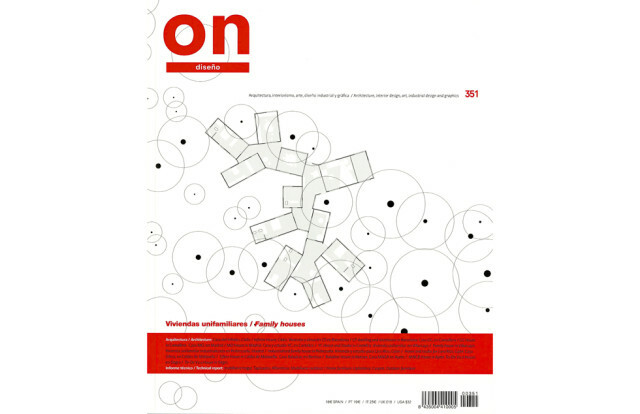 Our house and atelier for an artist has been published in the 'ON Diseño' magazine #351. This issue is dedicated to single family houses. 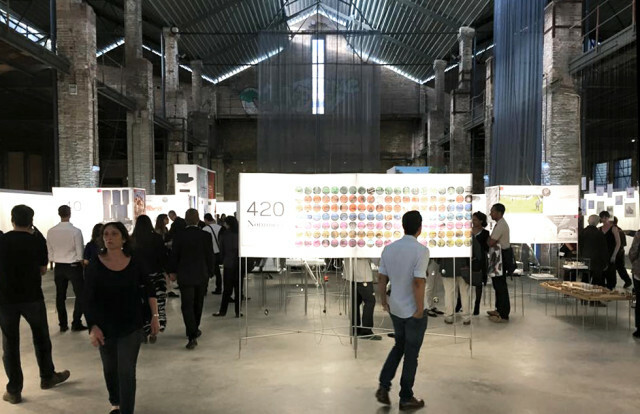 Our house and atelier for an artist is displayed at the exhibition '420 Nominees' in the new Barcelona History Museum (MUHBA). This exhibition shows the European Union Prize for Contemporary Architecture - Mies van der Rohe Award 2015 nominees.